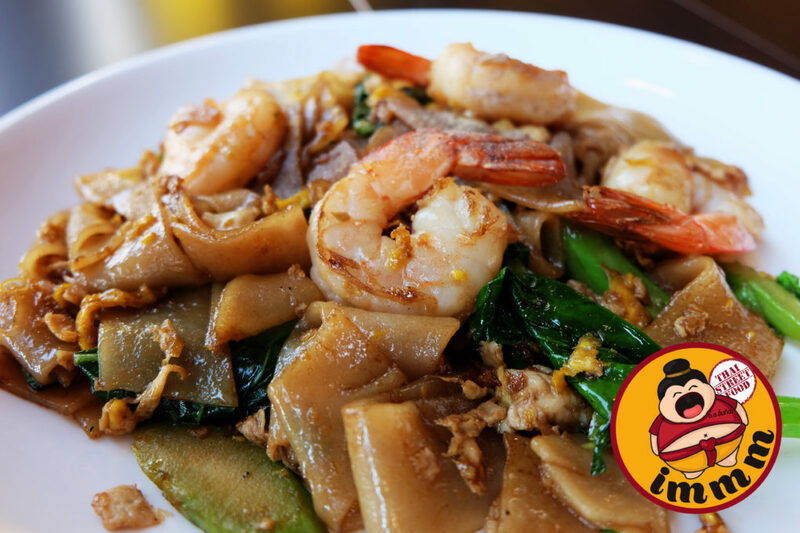 Thank you so much to Chicago food blogger, Nicole Bruce, of BlackBoardEats.com for including Immm Rice & Beyond as one of the top 7 gems for Thai food near Chicago! This fast-casual BYOB joint in Uptown is introducing Chicagoans to traditional Thai “street food” from Bangkok and beyond. Since many dishes may not be familiar to most, they encourage customers to taste before committing. [With the buffet lineup changes daily, you are likely to find dishes you’ve never tried before. – A half dozen versions of Som Tom (green papaya salad). – Khao Soi (a chicken-coconut milk curry soup with boiled rice noodles topped with crispy noodles). – And lastly, one dish that’ll never go off the menu: Gaeng Tai Pla. This is a Southern Thai vegetable curry made with fermented fish guts. A chalkboard message says: “Immm means full or stuffed in Thai” — so be sure to come hungry!